Informations- und kommunikationstechnische Anwendungen in der Produktion (Information and communication technology applications in production; IKAP). 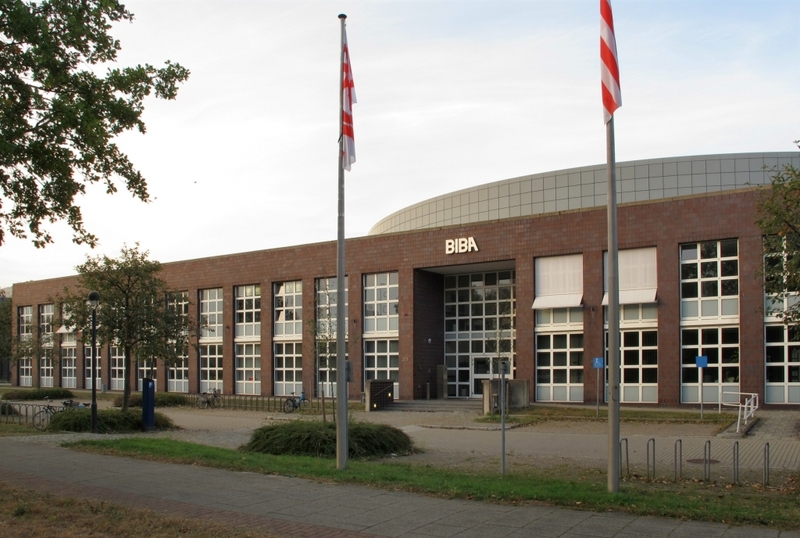 The BIBA is involved in three DFG special research areas of the University of Bremen and the Bremen Research Cluster for Dynamics in Logistics (LogDynamics) and in the International Graduate School for Dynamics in Logistics. With the LogDynamics Lab the BIBA has a service center for the development and testing of innovative mobile technologies for logistic processes and systems.